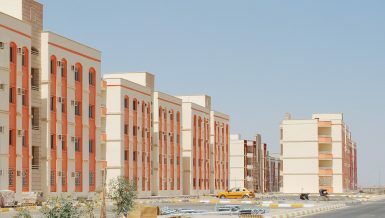 The Ministry of Housing relies on its investment arm, the New Urban Communities Authority (NUCA), to stimulate the real estate investment sector and provide a large supply of lands in different areas for real estate companies, as well as the development of projects using its own resources, in addition to its major role in the development of new cities and urban expansion. 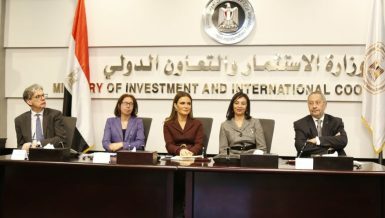 During this year, the NUCA is preparing to introduce diversified investment that includes land plots in the third phase of the governmental partnership projects with the private sector and diversified investment plots, along with units in the Dar Misr and Sakan Misr projects. Minister of Housing Mostafa Madbouly said the NUCA’s plan aims to attract more domestic and foreign investments by offering lands for real estate investment in new cities. He added that the offering of land of different sizes contributes positively to the development of cities, provides direct and indirect employment opportunities, and raises the supply of housing units in the sector. He pointed out that the NUCA’s resources from private sector partnership projects are sustainable due to the continuation of financial revenues for several years, in addition to the increase in the value of the entity’s in-kind share of projects developed by real estate companies. He pointed out that the NUCA is preparing to announce the third offering of land plots in the governmental partnership initiative with the private sector. It will be the first time land is offered in as part of the initiative in the cities of New Alamein and New Mansoura. He said that the diversity of the proposals announced by the NUCA contributes to attracting new investments either from inside Egypt or from Arab and foreign companies and alliances seeking to invest in the local real estate market. He added that the Ministry of Housing promotes investment opportunities in Egypt through participating in foreign exhibitions, most recently the MIPIM exhibition in France, where investment opportunities were presented in the major projects implemented by the ministry in the New Administrative Capital, New Alamein, and New Mansoura, along with the extension of Sheikh Zayed City. The Housing Ministry suggested holding a conference in Egypt in September to present the projects to major international investors, global investment funds, and major real estate developers, along with organising visits to project sites. 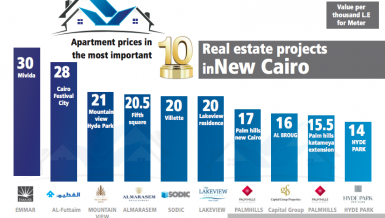 He predicted that the real estate investment sector will witness new spikes over the next two years, especially in light of the economic reforms adopted by the Egyptian government. “The investment climate in Egypt is attractive for all investors, especially in light of the actions taken by the government and the various legislative amendments, including the law for real estate registration, which is scheduled for approval by parliament,” he said. 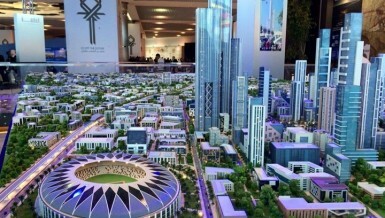 Regarding the ministry’s work plan in 2018, the minister said that the third phase of the partnership programme contains some of the most prominent proposals to exploit the success of the current offering, which witnessed competition between major real estate companies to obtain 12 land plots in New Cairo, Sheikh Zayed, and Sixth of October. 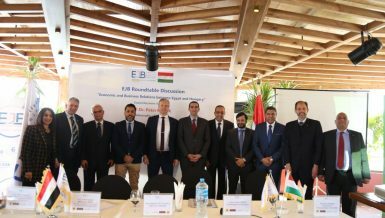 Madbouly said that investments in the second phase of the partnership projects amount to EGP 500bn, where they are now considering the financial offers of the companies to select the winners. The NUCA signed contracts for the first phase of the partnership projects with investments amounting to EGP 365bn. 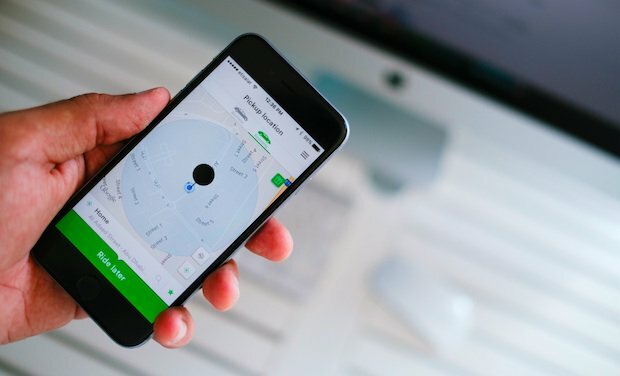 The projects include about 112,000 residential units across different classes. He said that the offering plan in 2018 includes the third phase of Dar Misr for middle-income housing, next to units in Sakan Misr, the New Administrative Capital, and a new phase with land plots and units for social housing. He pointed out that the NUCA began the development of a number of fourth-generation cities: the New Aministrative Capital, New Alamein, West Qena, West Assiut, East Port Said, New Mansoura, October Gardens, Sheikh Zayed extension, Toshka, West Beni Suef, West Mallawi, and October Oasis. He said that the NUCA is preparing to offer the units of the third residential district in the New Administrative Capital, implemented by the NUCA on an area of 1,000 feddans, which includes 25,500 residential units, villas, townhouses, and commercial units. He added that the China State Construction Engineering Corporation began implementing the works of the Central Business District in the capital, which consists of 20 towers with investments of $3bn on an area of 1.7m sqm. He pointed out that the New Administrative Capital project provides employment opportunities for contracting companies and real estate developers due to its large area of 170,000 feddans. 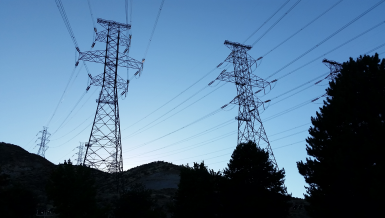 Madbouly said that New Alamein is an important part of the NUCA’s plan, which has an area of 48,000 feddans stretching over 14 km across the Mediterranean. He added that the NUCA has started the development of the city and is implementing units within the Sakan Misr project, along with the coastal towers, and will include about 25,000 hotel rooms on an area of 7,770 feddans in the coastal area, 14 residential districts for different classes, industrial zones on 5,000 feddans, logistics areas on 3,000 feddans, research centres and universities on an area of 2,000 feddans, and commercial areas and service areas on 5,000 feddans. The minister explained that the NUCA’s investments in the coming fiscal year will reach EGP 85bn, up EGP 55bn from the 2017/2018 plan, which cost EGP 30bn. He said that the plan to diversify the NUCA’s investment includes establishing City Edge for Real Estate Development, which will develop two projects in Sixth of October and Sheikh Zayed, with investments of EGP 5.5bn. The NUCA established City Edge with a stake of 60%, while 38% is owned by the Housing and Development Bank, and 2% by the Holding Company for Development & Investment. Madbouly added that the NUCA invested EGP 1.3bn in establishing the new companies.